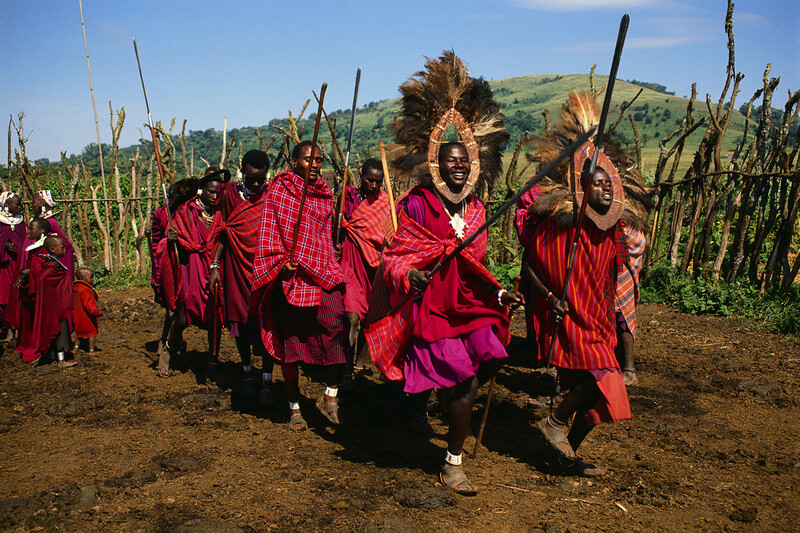 Masai men in Tanzania. Modern hunter-gatherers? This entry was posted in Quote of the Day and tagged Edward Jenner, Masai. Bookmark the permalink. Hey friend – Great info! Diabetes is common place in my family so this is the type of information that can really help!